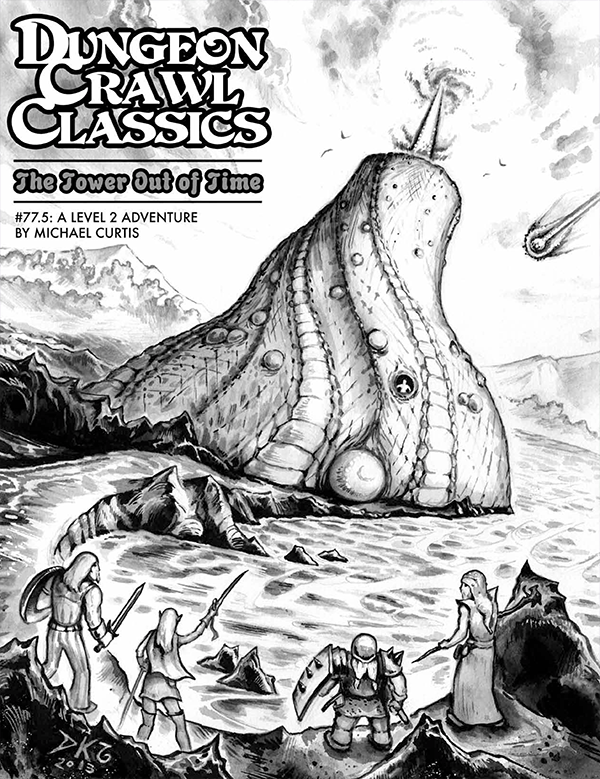 The next Greater Kansas City RPG Game Day will be May 4th, 2019 at Tabletop Game & Hobby! GM event submission is open just register your game sessions here at Game Submissions. Run an open table game and we’ll buy you lunch, from D’Bronx!